Eachine is gonna just keep trying until they get this tinywhoop thing just right. 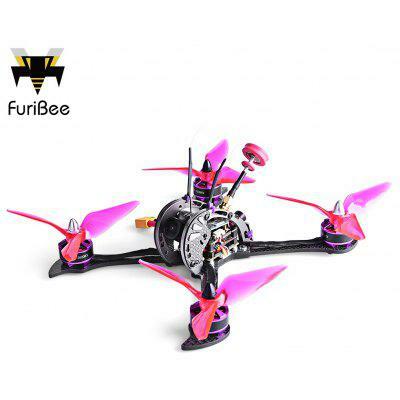 Meet the QX65 a micro brushed fpv racer ready to fly out the box with betaflight 3.2.2 w. OSD. Available in 3 versions… Basic, Standard & Advanced. All three are the same quad just with extra batteries, props and frames.